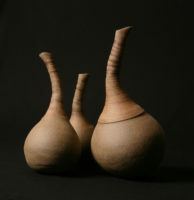 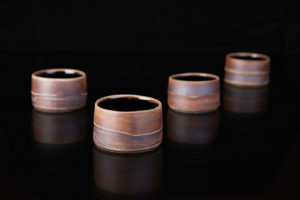 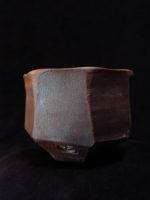 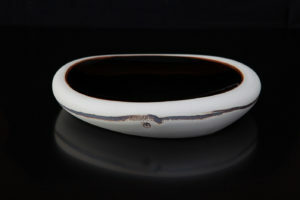 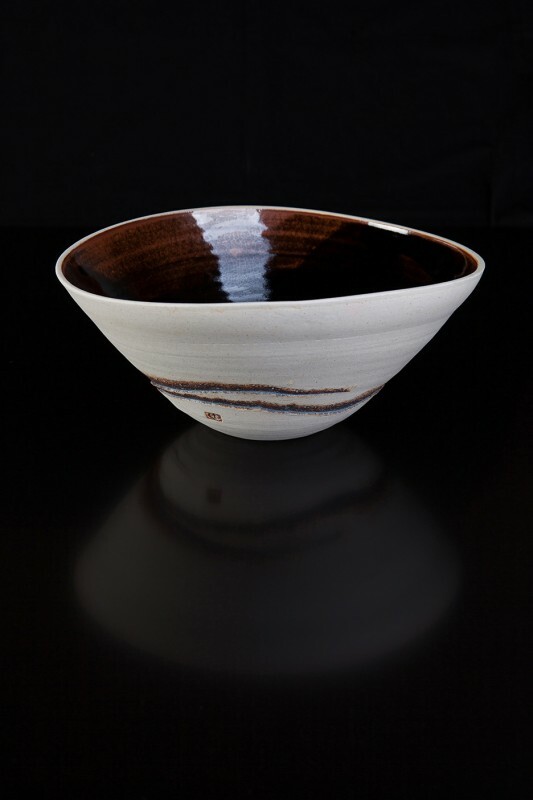 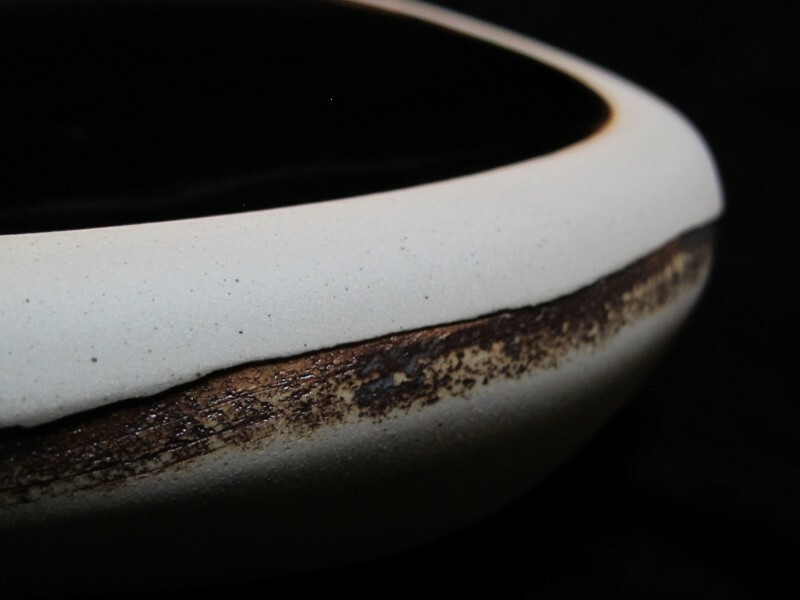 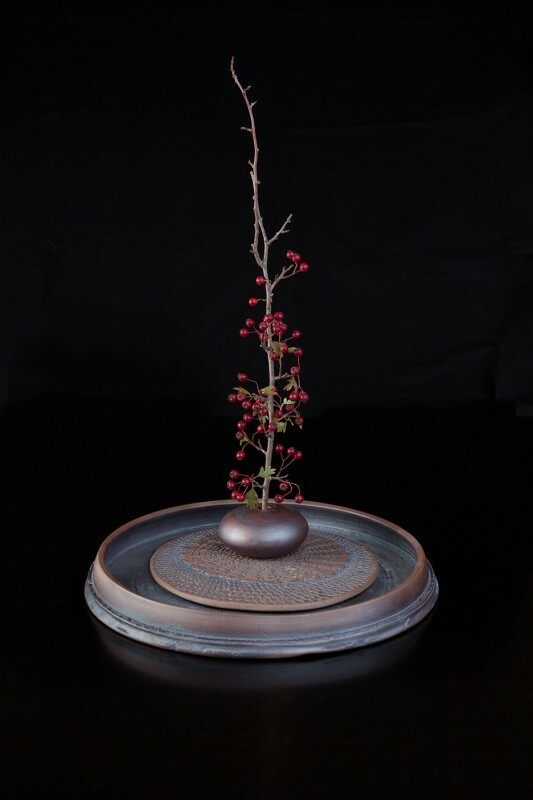 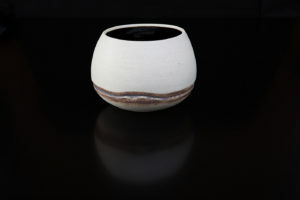 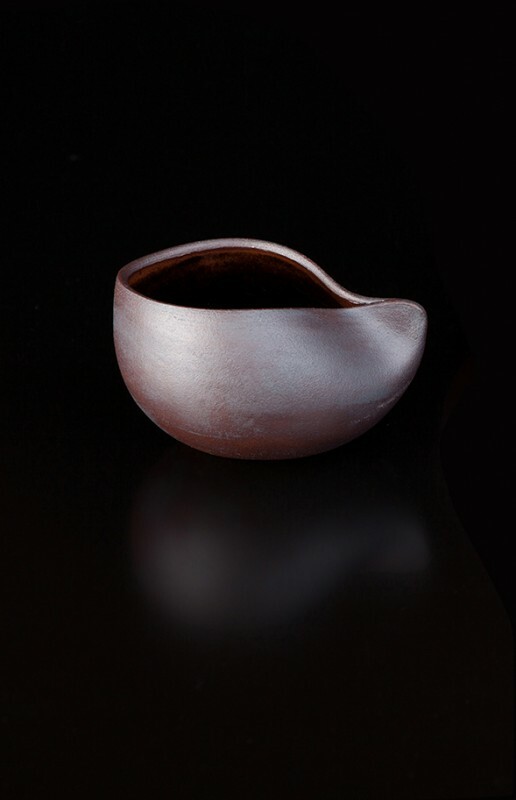 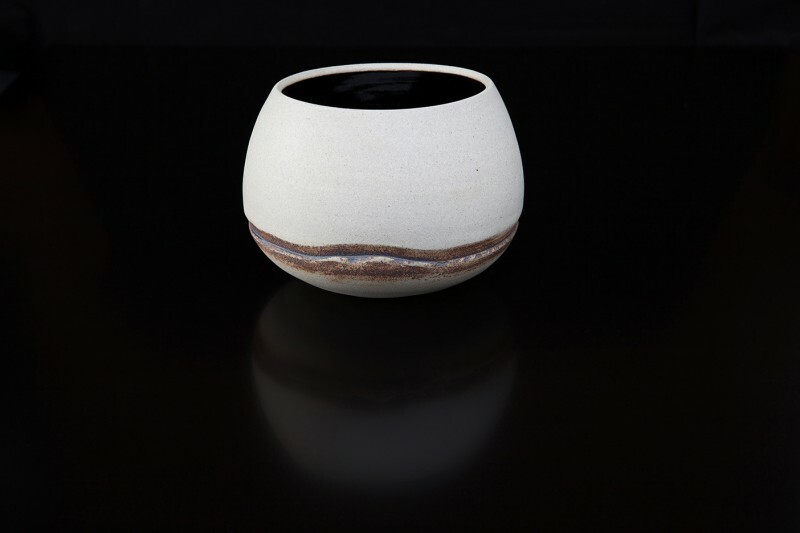 I am inspired by the natural world, to create beautiful earthly vessels that give pleasure in their use. 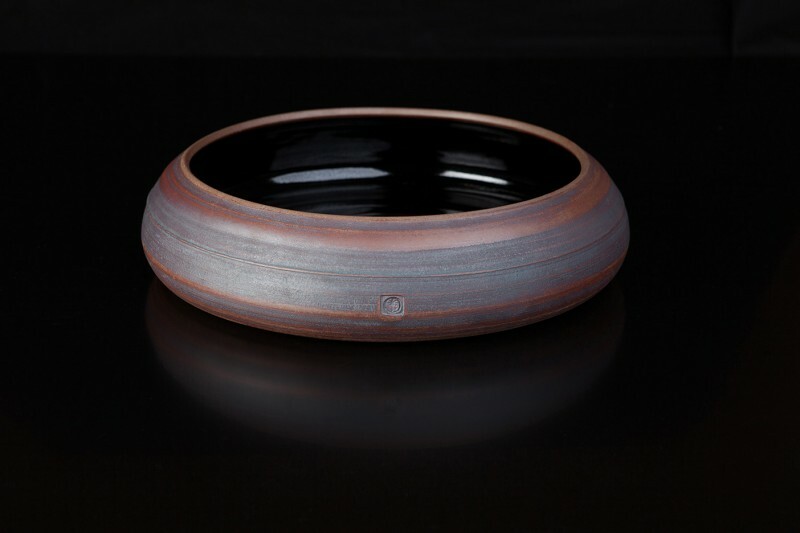 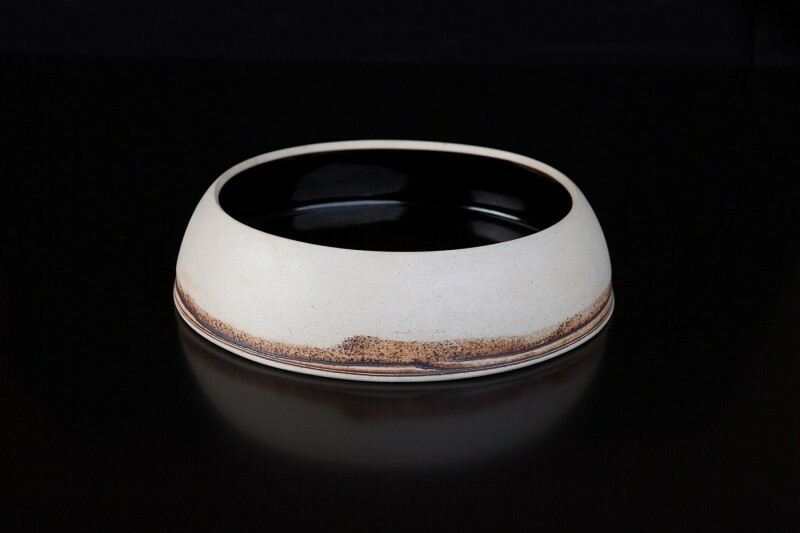 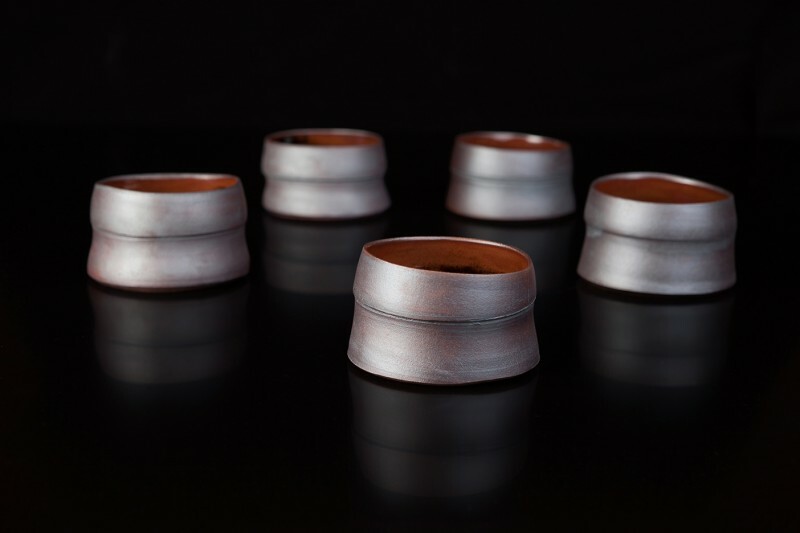 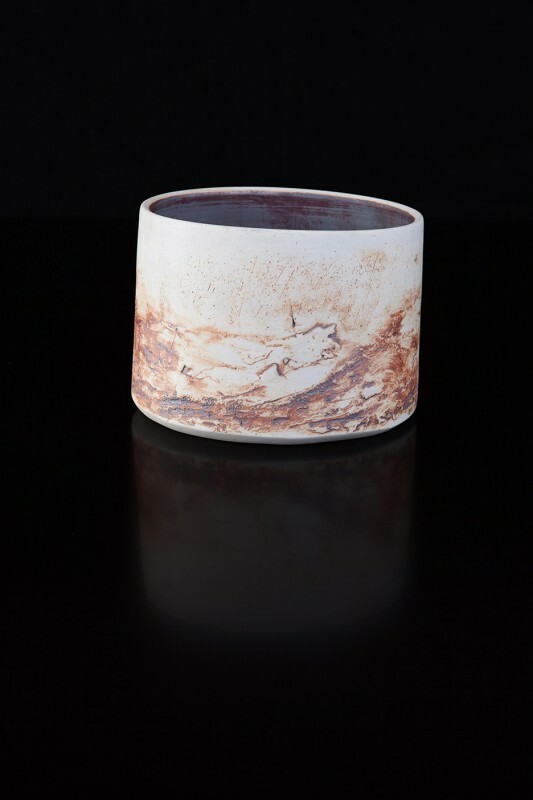 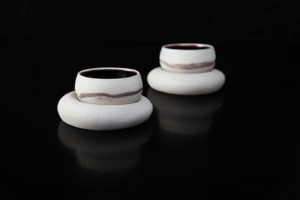 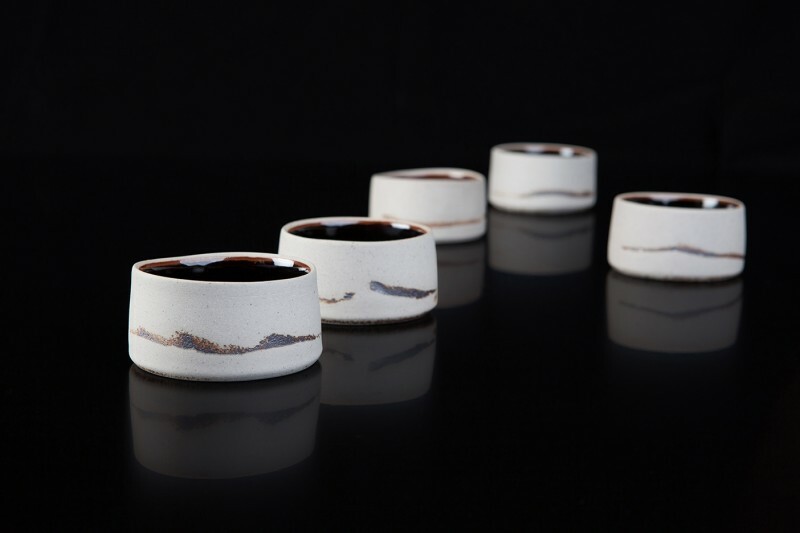 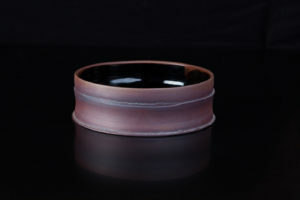 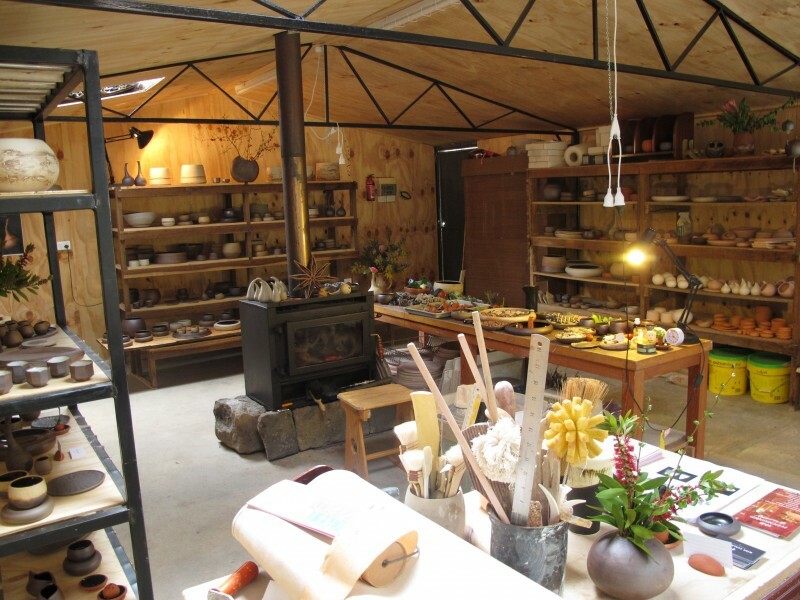 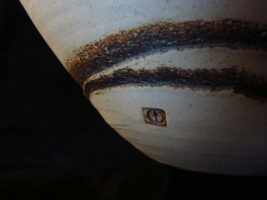 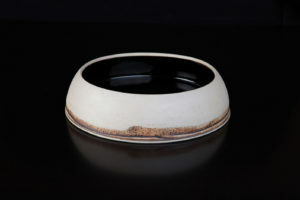 Clay resonates the organic and evokes the natural aesthetic. 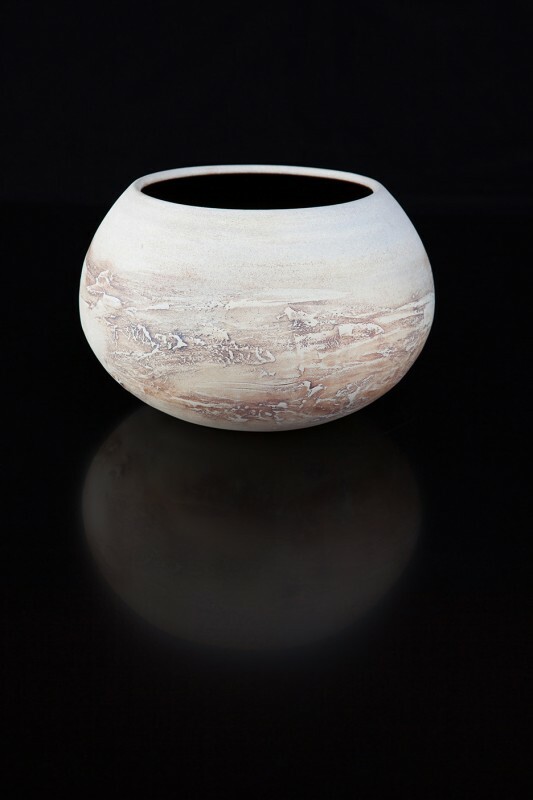 It is the direct sensory dialogue with clay that I find so engaging and responsive, a medium that allows in my making to convey honesty and innate senses and emotions.